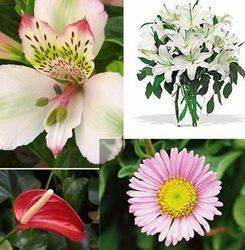 We export and supply a wide range of flowers like alstroemeria, anthurium, aster, bird of paradise, calla, carnation, chrysanthemum, daffodil, delphinium, freesia, gerbera, gypsophila, heather, hydrangea, iris, liatris, lily, lily of the valley, lisianthus, orchid rose, snapdragon, statice, stock, sunflower, tulip, and many more. Our reputed entity is engaged in supplying Daffodil Flower. From our wide consignment, we are engaged in supplying Daffodil Flower. We are a top notch supplier of Daffodil Flower. We are a top-notch organization, engaged in providing Daffodil Flower. 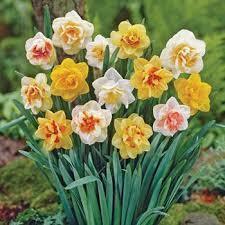 We are engaged in offering Daffodil Flower. Banking on our enriched industry experience, we are able to supply Daffodil Flower.